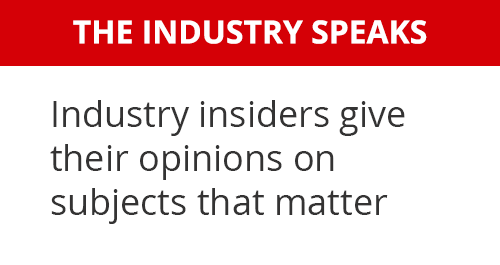 Shortly after Bauma 2019 opened its doors, a Liebherr customer was receiving the keys to a new machine. 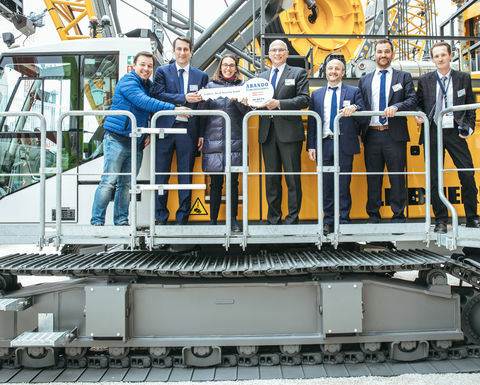 The Spanish company Cimentaciones Abando received the key for a brand new HS 8070 from Liebherr-Werk Nenzing GmbH on the first day of Bauma. 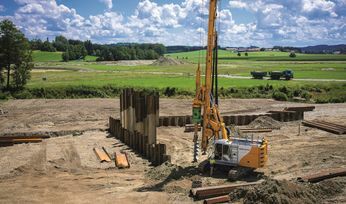 The duty cycle crawler crane in the 70t category covers most site work for the company and impresses primarily due to its speed, economy and flexibility. Cimentaciones Abando will use the machine mainly for diaphragm wall works with mechanical grabs. In 1991, Javier Abando, became one of the first Liebherr customers in Spain, purchasing a HS 841.  Owing to the quality of the machines and the reliable customer services, the trust in the portfolio of the HS range has remained to this day. 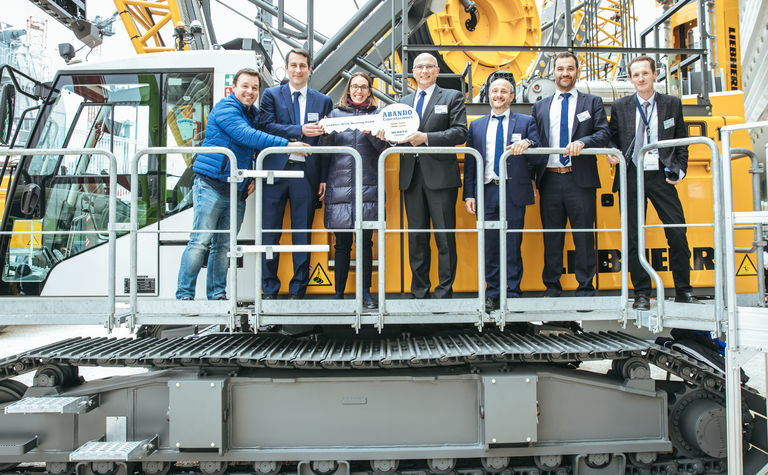 With the new HS 8070, Cimentaciones Abando, which is represented by the 2nd generation of the family - Anne and Julen Abando, now has its tenth Liebherr duty cycle crawler crane in its fleet.